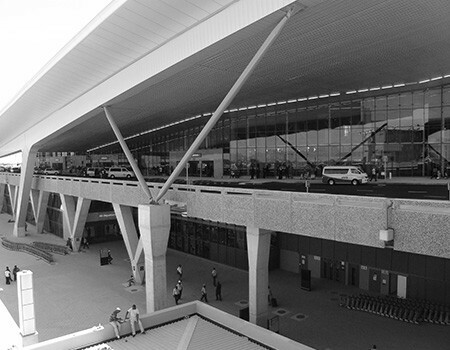 A brand new Greenfield project, King Shaka International Airport (KSIA), began its 1st Phase in May 2010 with a much bigger terminal, of 102 000 sqm, in comparison to the previous Durban International Airport passenger terminal building of 30 000 sqm. 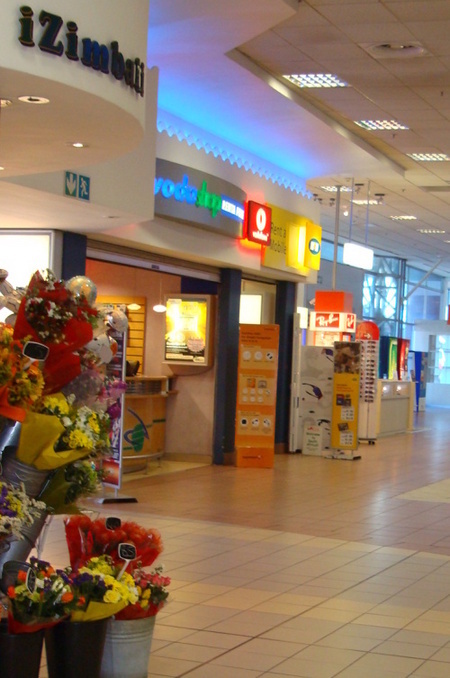 The airport has air bridges, separate arrivals and departures terminals on differing floors, and a separate baggage area. Environmental objectives have been adhered to and have been considered every step of the way, especially with the barn swallow being in such close proximity with the airport. There is even a plan to create an agri zone, encouraging people to plant, grow and export produce. The runway is 3,7km long, in comparison to Durban International's 2,4km, which in addition to the large terminals will allow the airport to service the largest aircraft in the world, including the behemoth Airbus A380. The airport has parking for 6500 vehicles of which 1540 bays are at the Multi Storey parkade, as opposed to Durban International's 2200 bays. 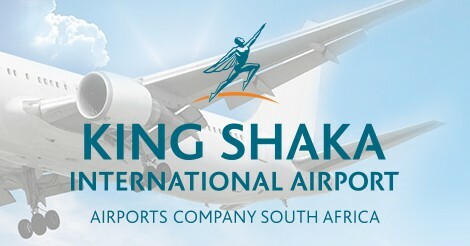 The new King Shaka International Airport is three time the size of the old Durban International Airport, and can accommodate 7.5 million annual passengers compared to the old Durban International Airport’s 4.7 million. This major new international terminus, with its state of the art cargo terminal, forms part of the Dube Trade Port - with the Support Zone - including an envisioned future Hotel, Conference Centre & Shopping mall. Durban has previously been seen to be in a different league to the major players of South African airports, namely Johannesburg and Cape Town, yet it now seems as though the stage is set for the emergence of a new major transit hub within the country. 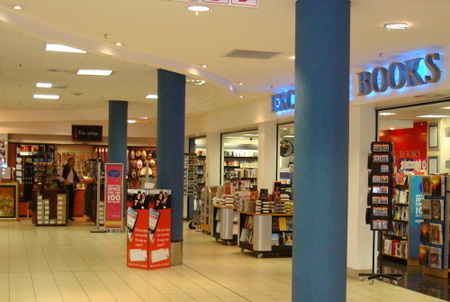 Although the larger airport was built to grow the area's international services, it is also a key airport for domestic services throughout South Africa, serving the "Golden Triangle" between Cape Town International Airport and Johannesburg's O.R. 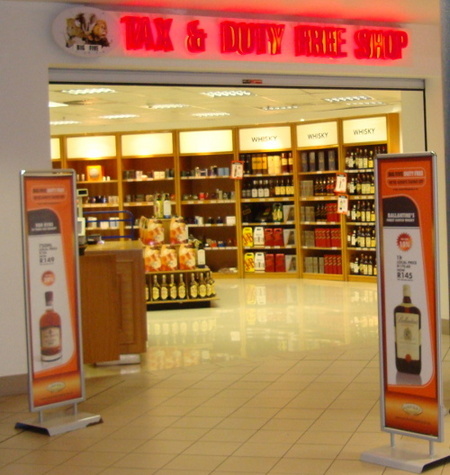 Tambo International Airport and KSIA itself with 7 airlines. In 2010, KSIA was the 9th busiest airport despite the fact that it was not operational in the first four months of the year.